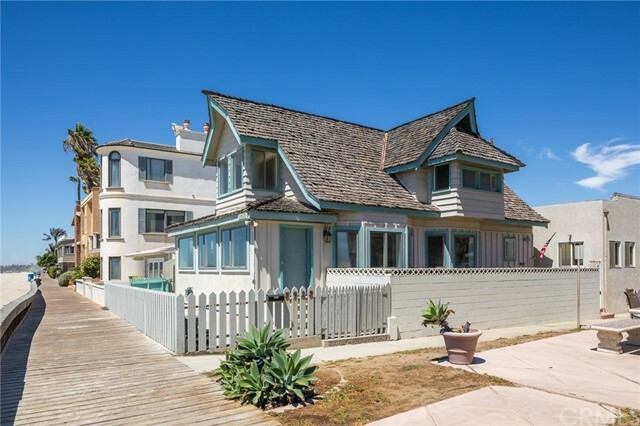 Absolutely Enchanting and Unique Ocean Front Duplex featuring an Elevated Front 3 bedroom Plus Den and 2 bathroom home Built in 1902 with approximately 1,546 SqFt of Living Space in the Owner’s Unit and a Charming 1 Bedroom 1 Bath Rental Unit Built in 1931 with approximately 757 SqFt of living space all Situated on Corner Lot and a Half! 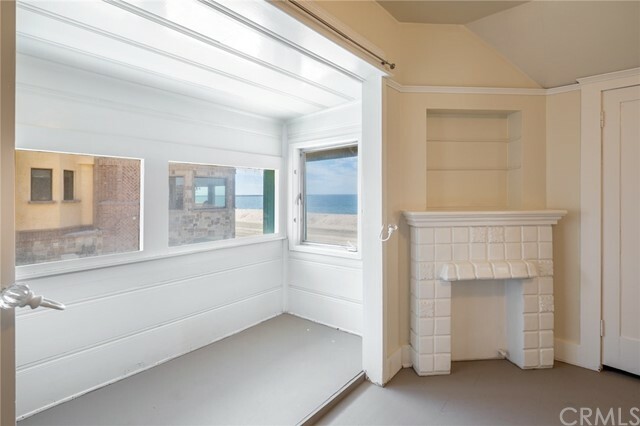 The front home features 180 Degree Ocean Views from the beautiful living room with hardwood floors, fireplace with built-ins and a bay window with seating, the dining room also features built-ins and a bay window with seating, an adorable kitchen with pass-through to dining, and a downstairs bathroom and den/office. 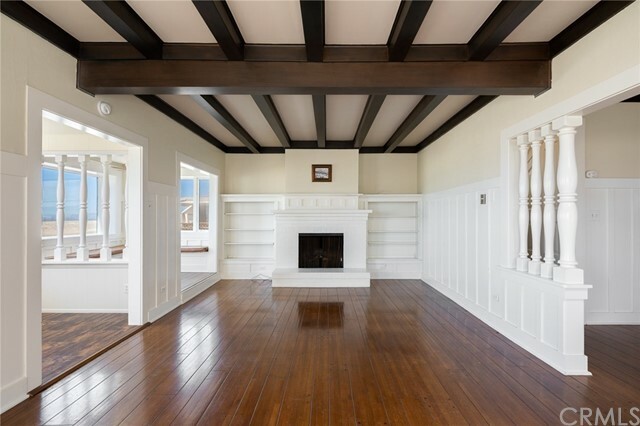 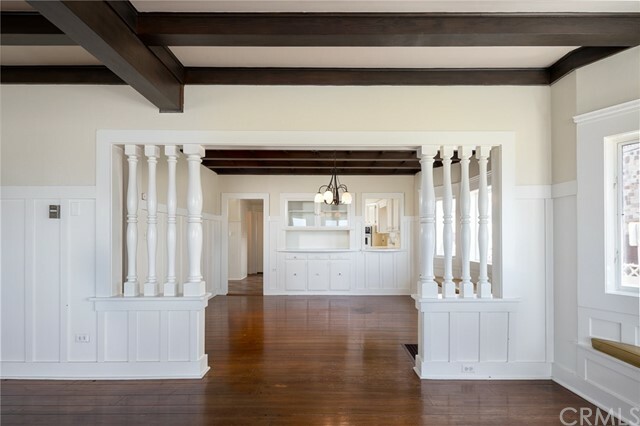 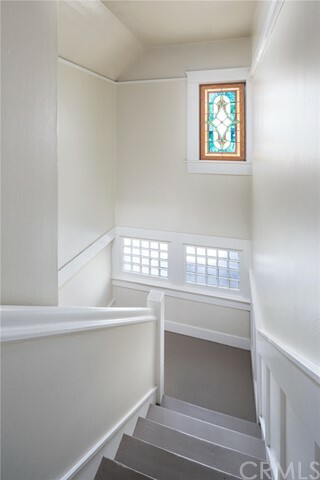 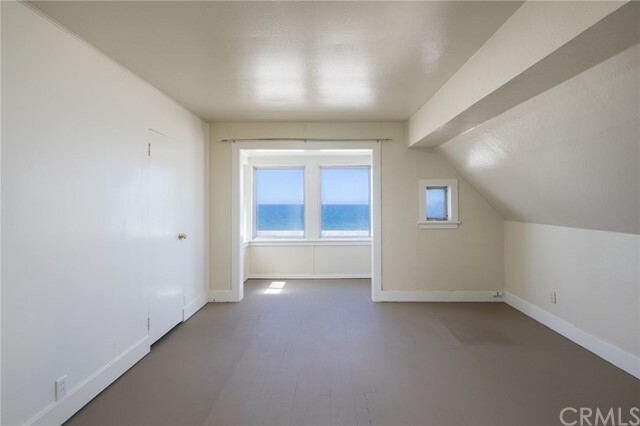 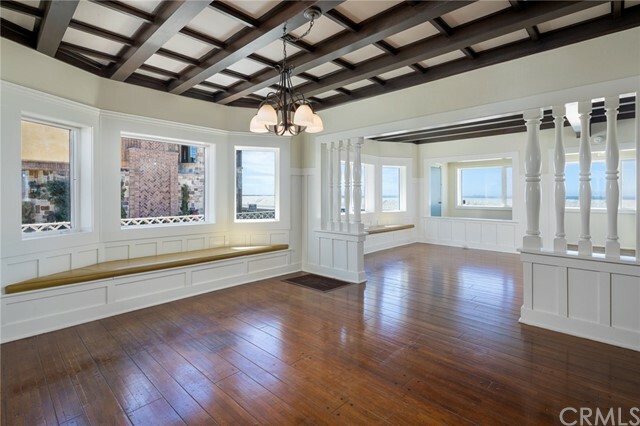 The upstairs boasts 3 bedrooms, 2 of which have ocean front sitting/reading nooks, and the 3rd bedroom with a faux fireplace, hall storage and full bathroom. 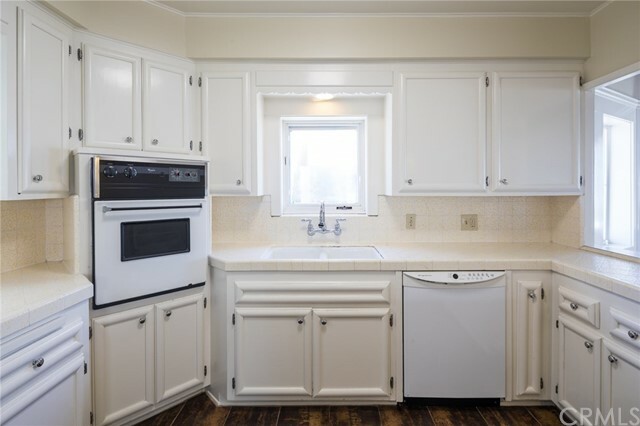 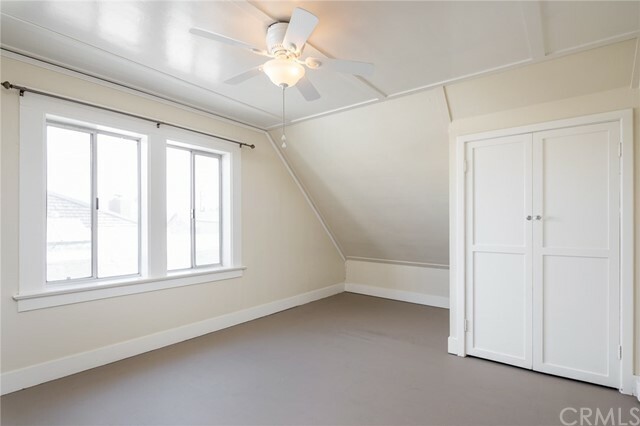 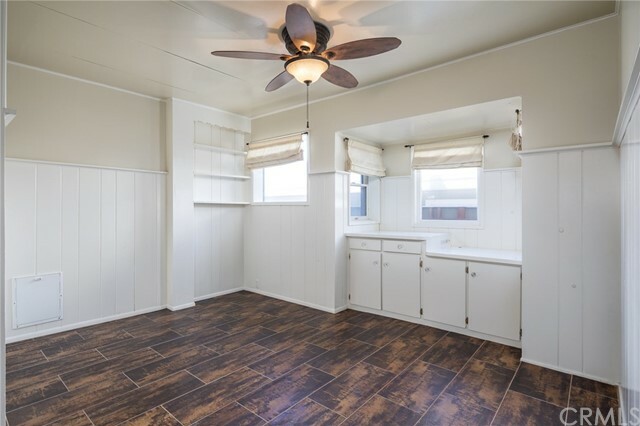 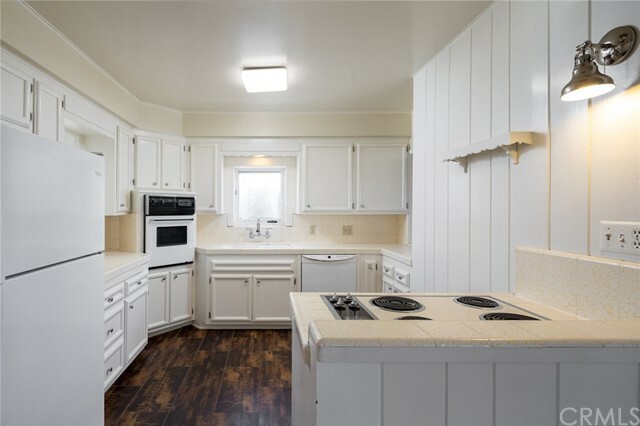 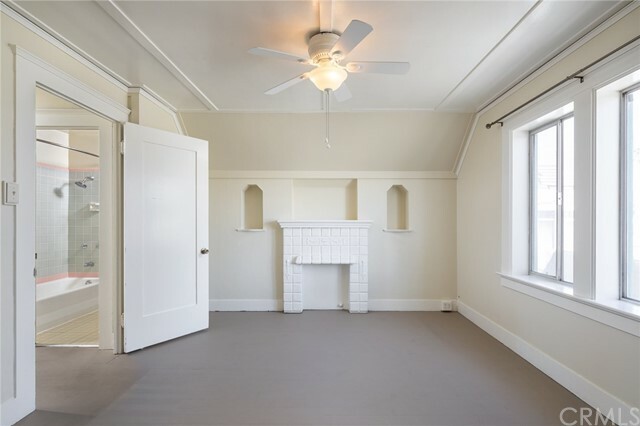 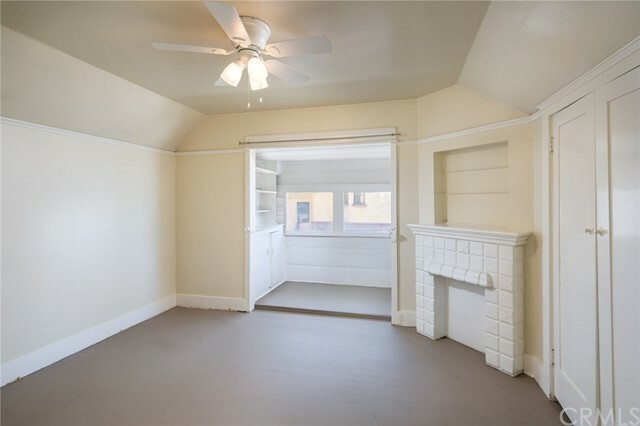 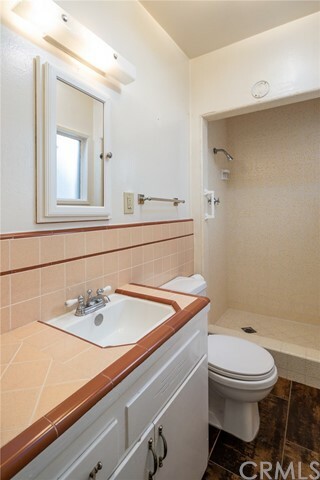 The Sun-Filled Back 1 Bedroom 1 Bathroom Unit has its Own Private Entrance and Yard Space, Stunning vaulted ceilings, a small very sweet kitchen and hardwood floors. 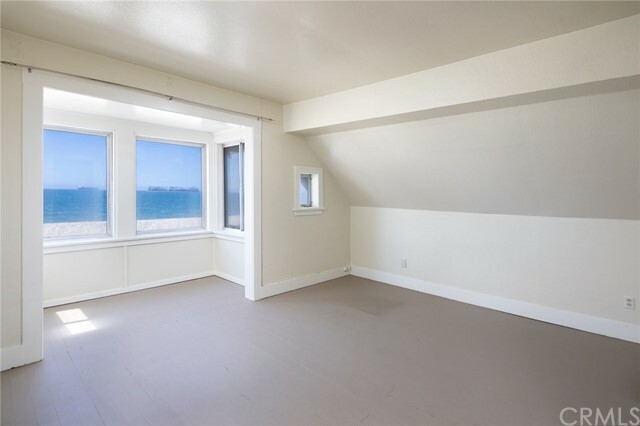 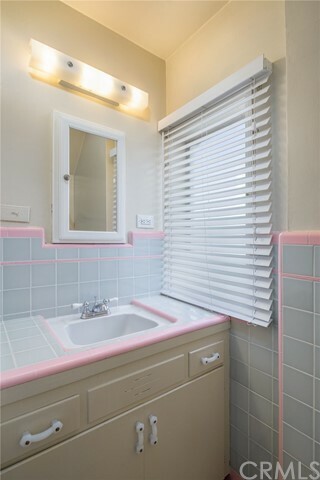 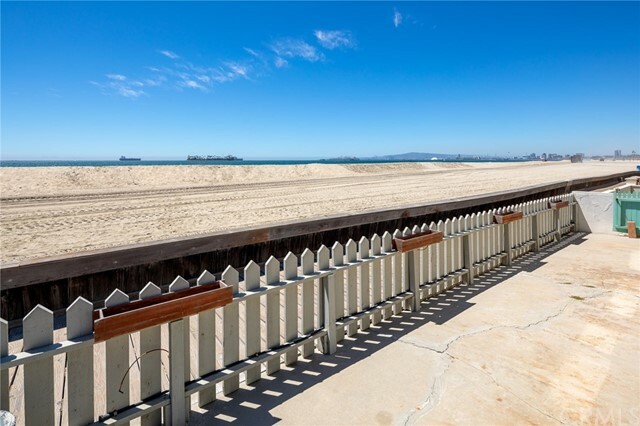 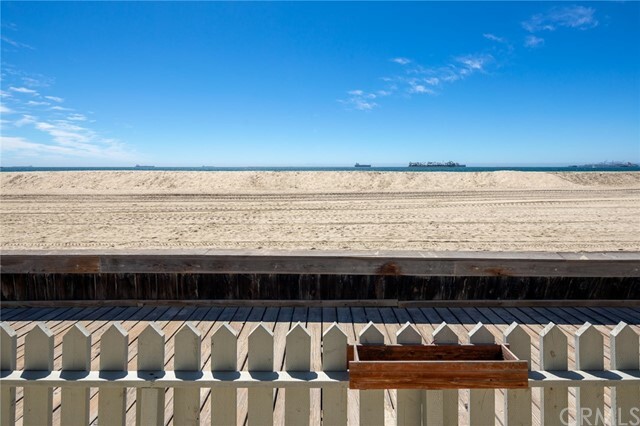 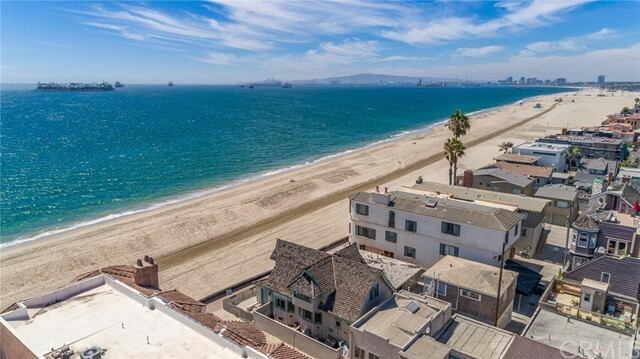 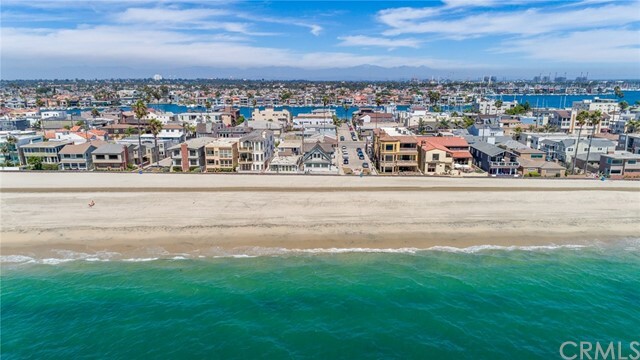 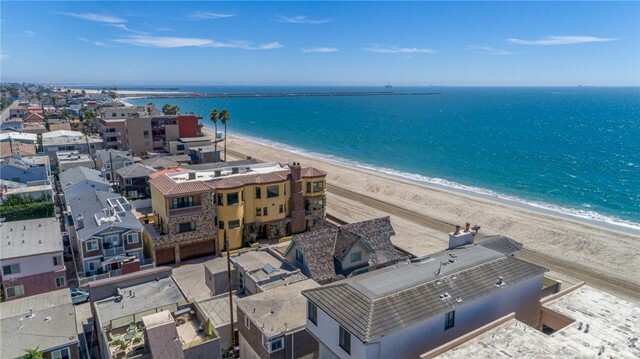 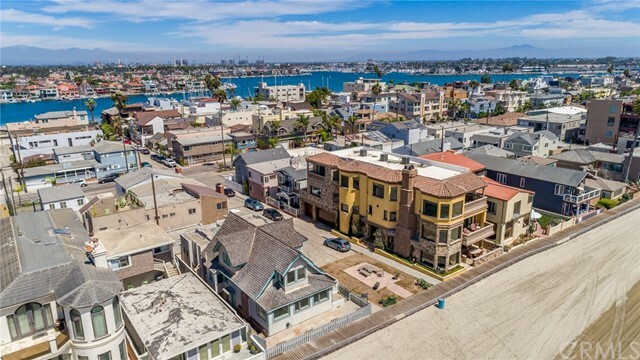 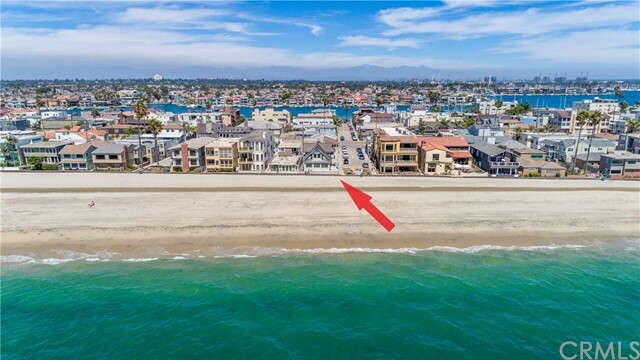 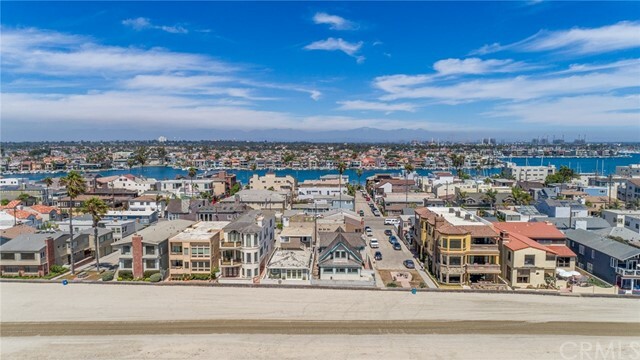 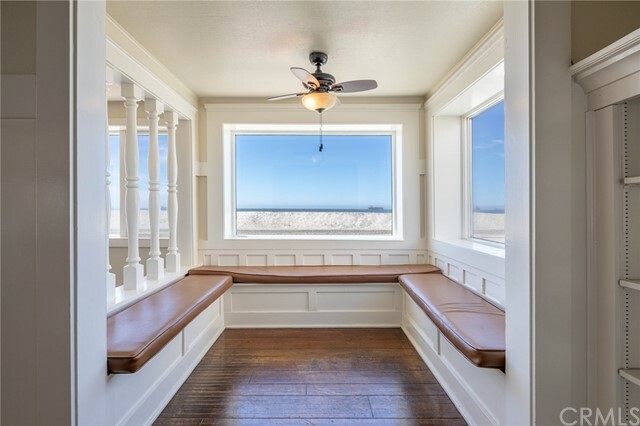 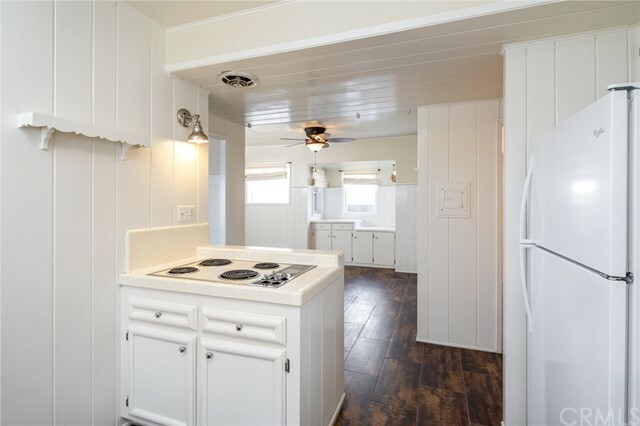 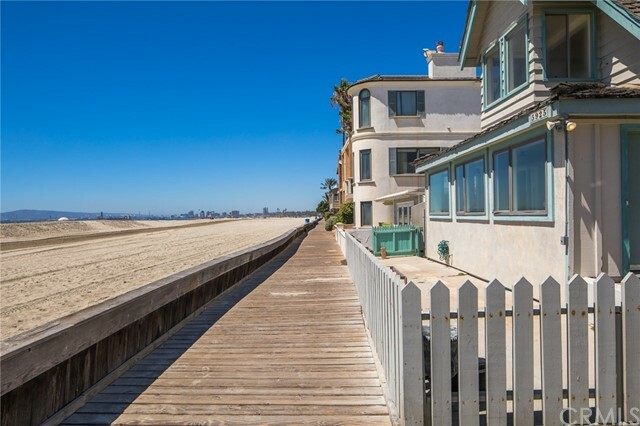 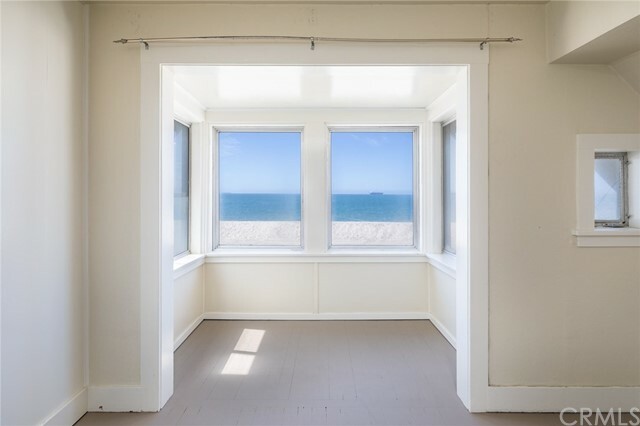 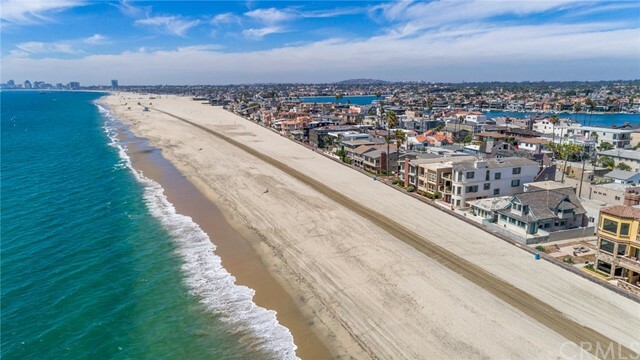 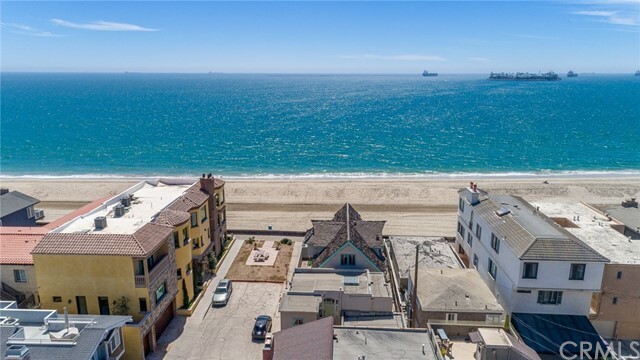 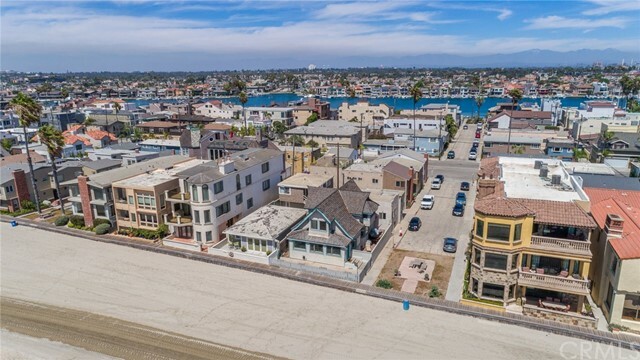 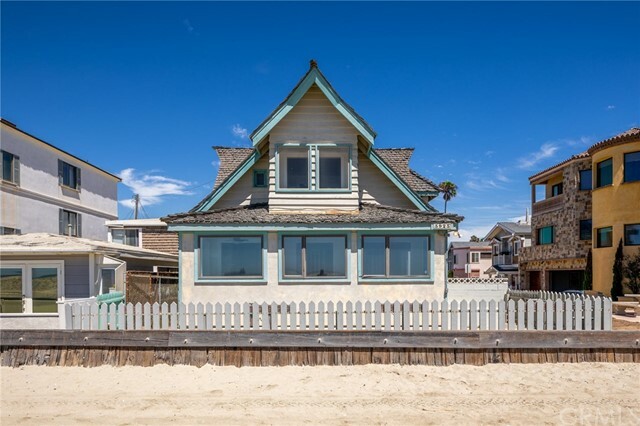 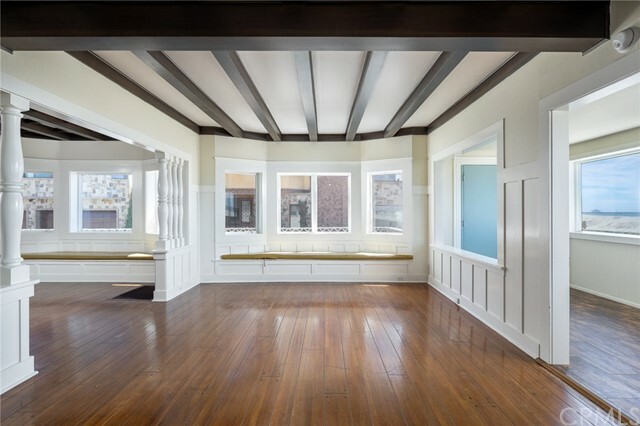 Additionally there is a 2-Car Garage with Additional Parking for Two, Tons of Outdoor Space and is all Located right on the boardwalk with incredible Ocean and Sunset views. 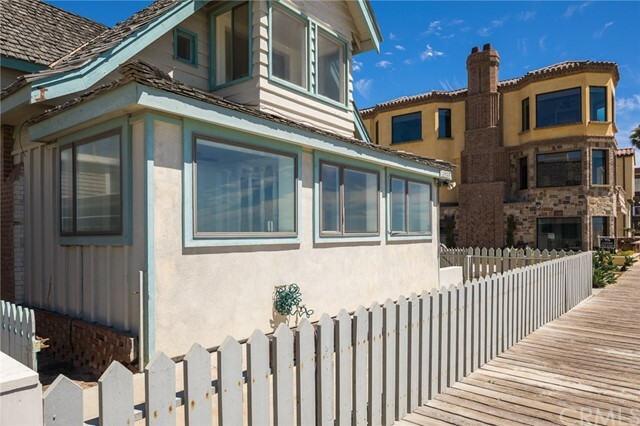 This property has it all, with endless possibilities to either build your dream home or Enhance the Beauty or Charm that already exists on this Seaside Retreat! 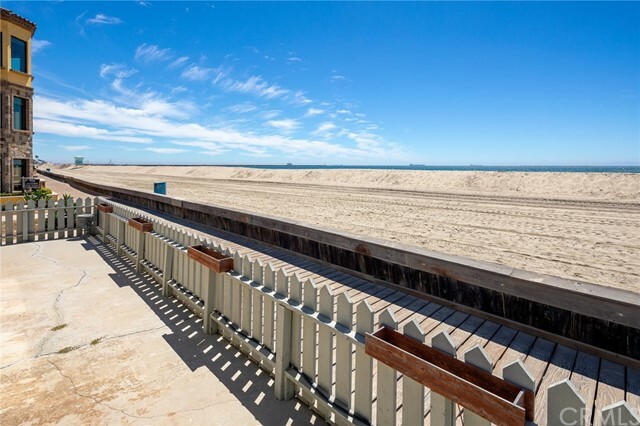 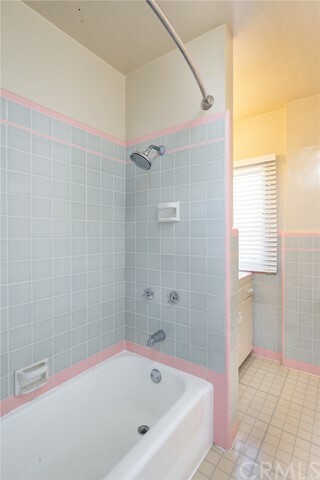 A Rare Opportunity to Own a Duplex on the Beach and really is a must see!